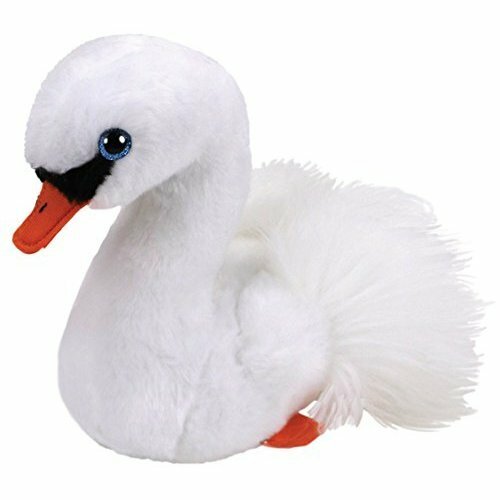 Gracie is an adorable cigne soft toy measuring 15ï¿½cm. 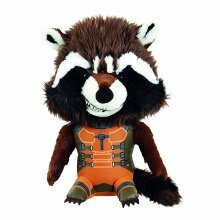 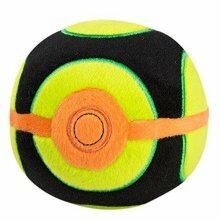 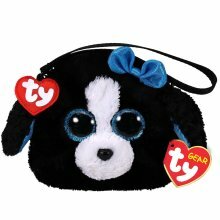 With his soft fur and big shiny eyes, you can't resist him. 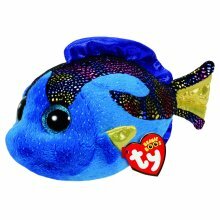 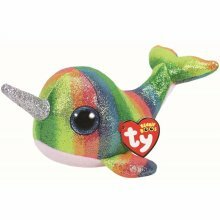 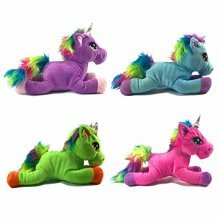 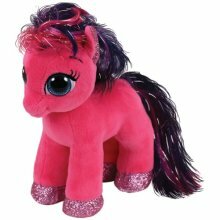 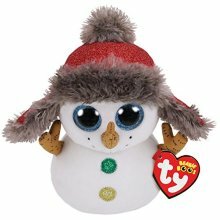 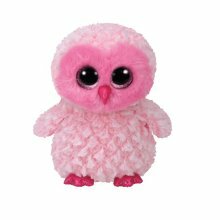 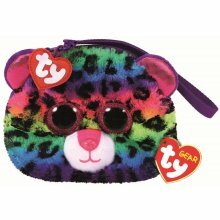 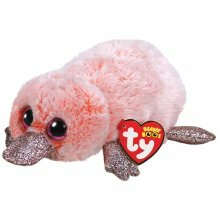 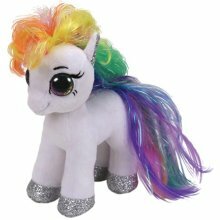 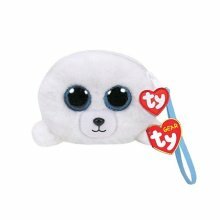 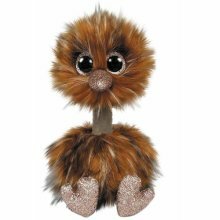 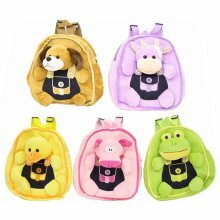 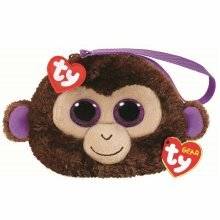 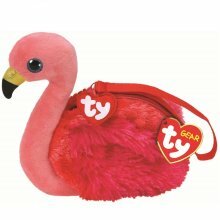 Like many peluches Beanie Babies, Gracie has a birthday: irresistible on March 30, many other animals are waiting to be adopted in beanie babies, in sizes 15ï¿½cm, 23ï¿½cm and 40ï¿½cm, and key ring. 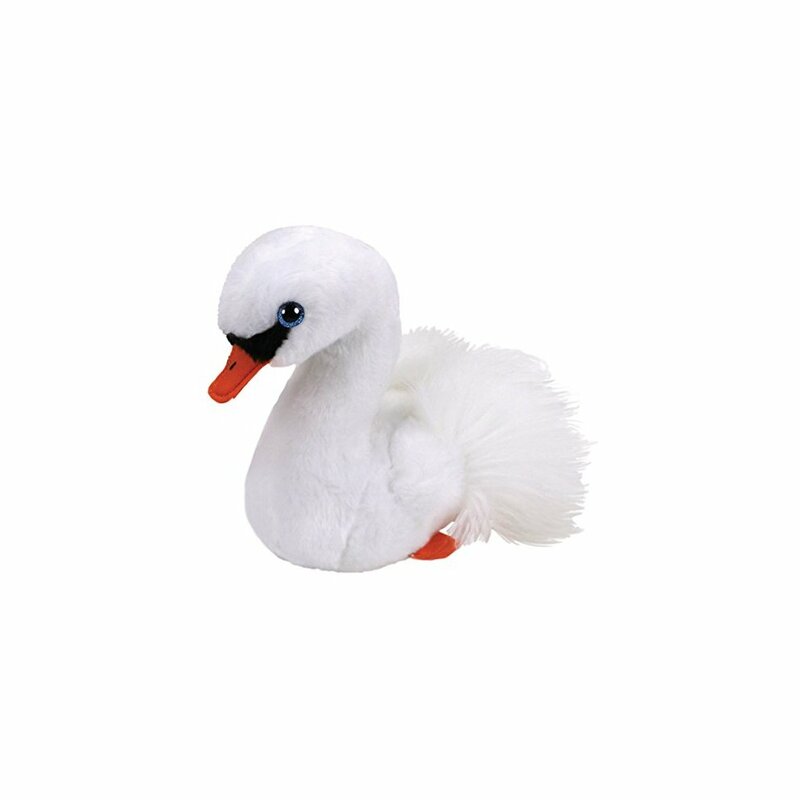 A collectible and out. 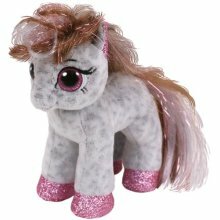 Care Instructions: To clean by hand, only on the surface.